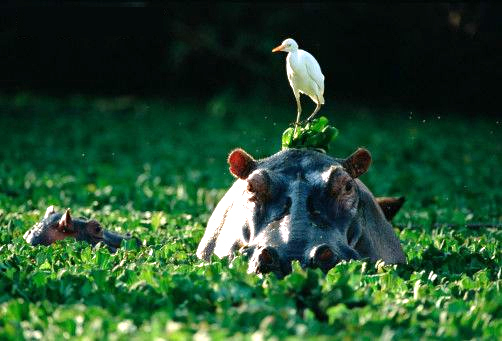 It Is All About The Hippos. In nature, there are relationships built on trust and understanding, where a mutual respect is found to solve problems. Jewitt McLuckie & Associates build those kinds of relationships with our clients..